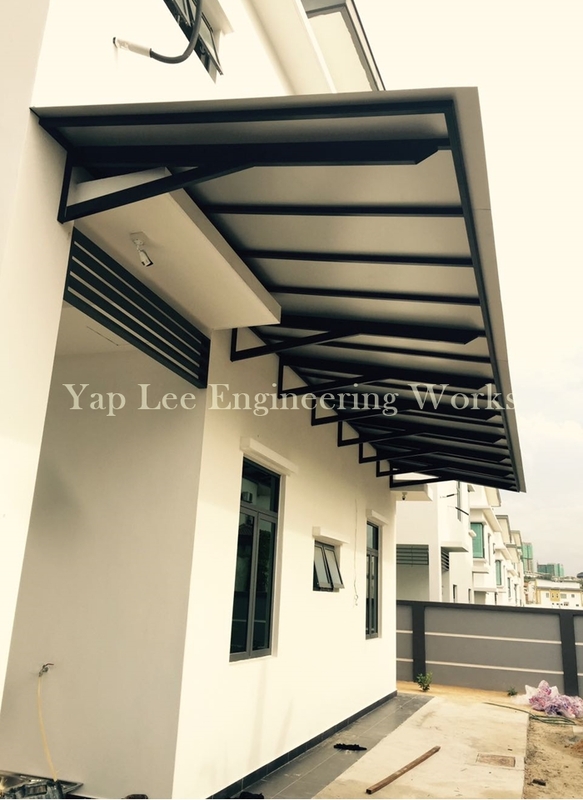 Our awning specialist contractor in Malaysia always focuses in supplying a wide range of designs on awning system such as metal awning, glass awning, skylight awning and many more for buildings’ owners in Malaysia. 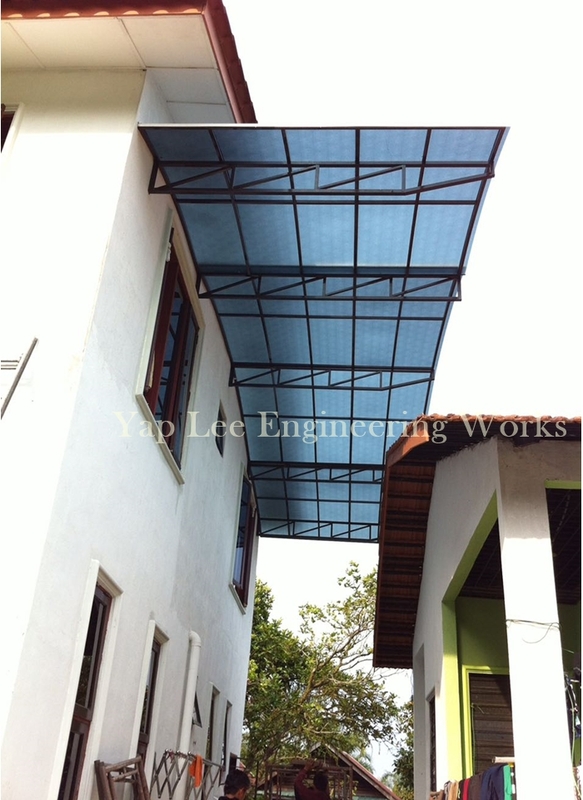 Our polycarbonate awning installer offers high quality awning materials, practical awning designs and weather resistant awning system. 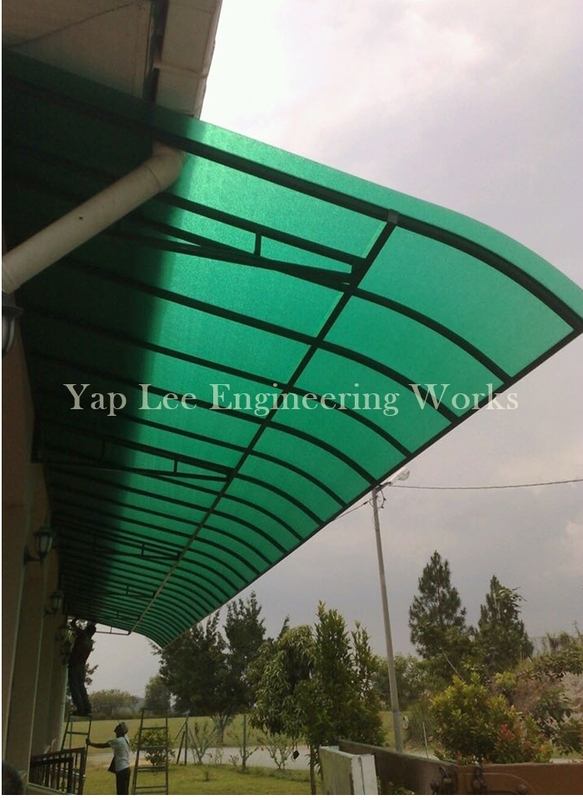 Our awning specialist contractor manages to deliver excellent supply, design and install services of various awning systems by our skillful and experienced team to efficiently come out with great awning system ideas and solutions. 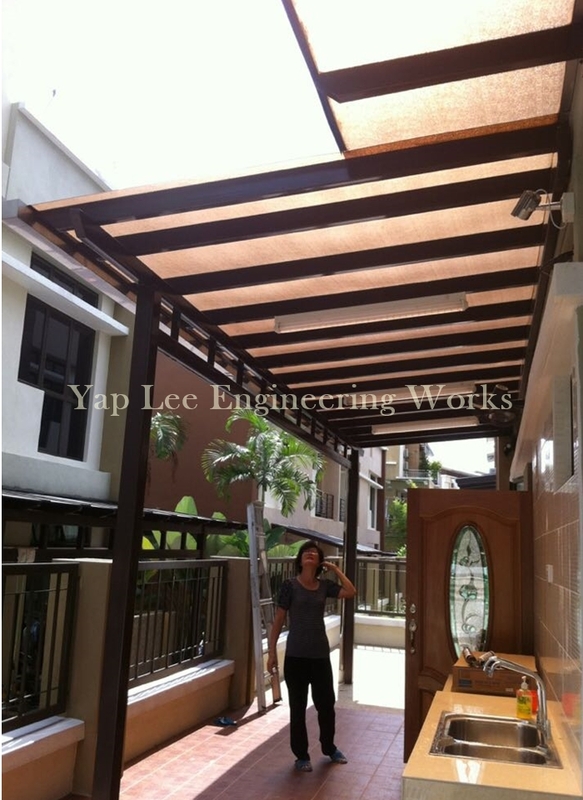 We bring the best polycarbonate awning installer in Kuala Lumpur and Klang Valley, Malaysia to satisfy all clients in having our unique awning system at an affordable and attractive rate.